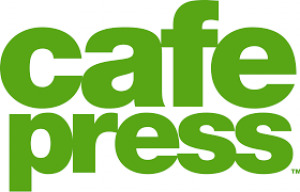 cafepress.com is one of the best e-commerce online marketing site in the whole world.the world's top brands products are available here. etc .over 5 lac products are available here. you can buy any products from cafepress.com very easily. A lots of buyer from Bangladesh are shopping regularly from cafepress.com at low cost.